A strike has halted gold production at two mines in Mali run by Randgold Resources since Wednesday, two senior union officials told Reuters on Thursday. 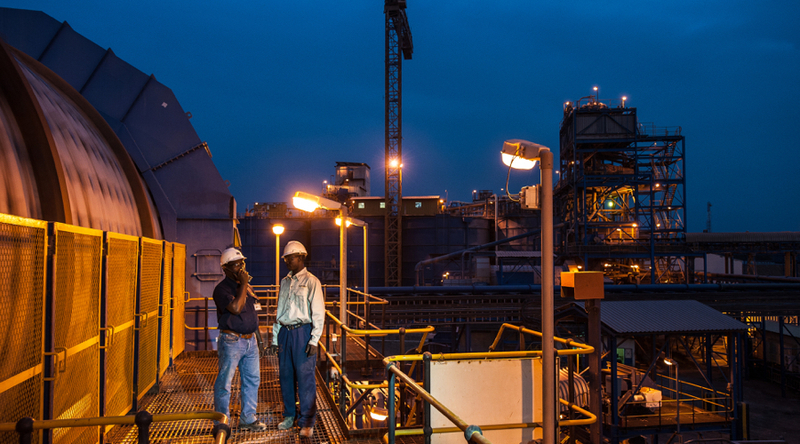 The strike at the company’s Loulo and Gounkoto mines was related to the payment of bonuses and would continue until the issue was resolved, said Mamadou N’Daou, the administrative secretary of the industry and mines union SECNAMI. Randgold, which owns three gold mines in Mali, was not immediately available for comment. The Loulo and Gountoko mines are located in Mali’s gold-rich south, far from the unrest caused by Islamist insurgents in the north. They produced over 20 tonnes of gold last year.